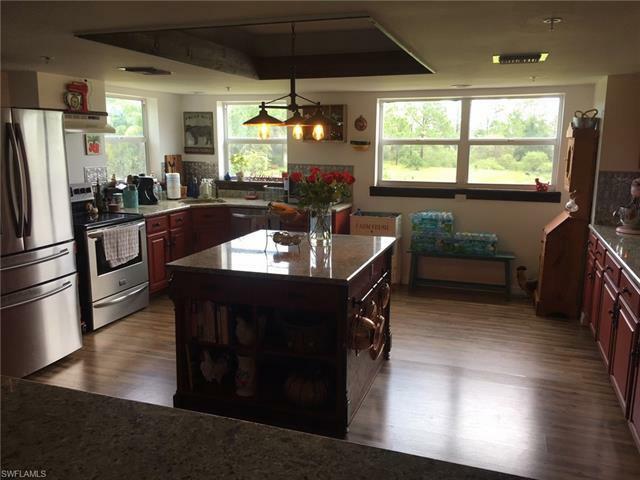 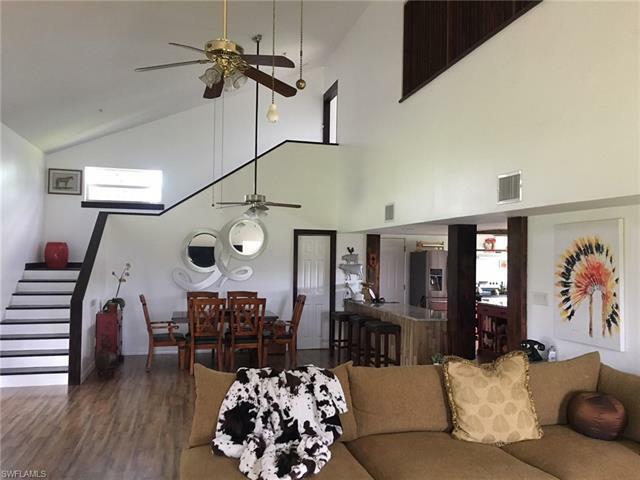 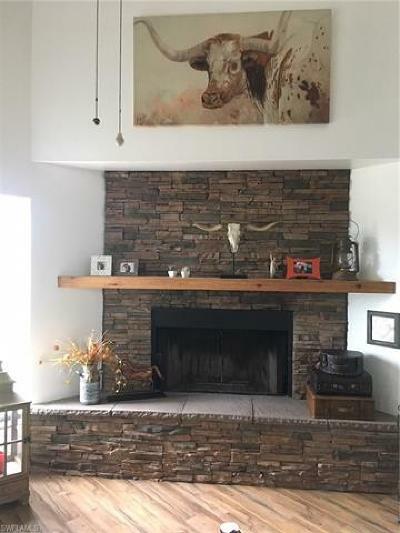 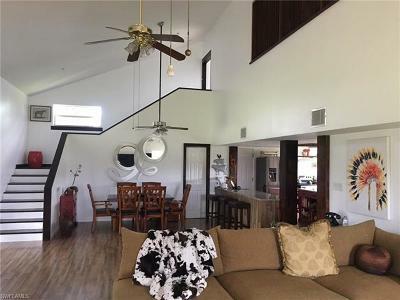 3 story beautifully renovated ranch home sitting on 2.5 acres. 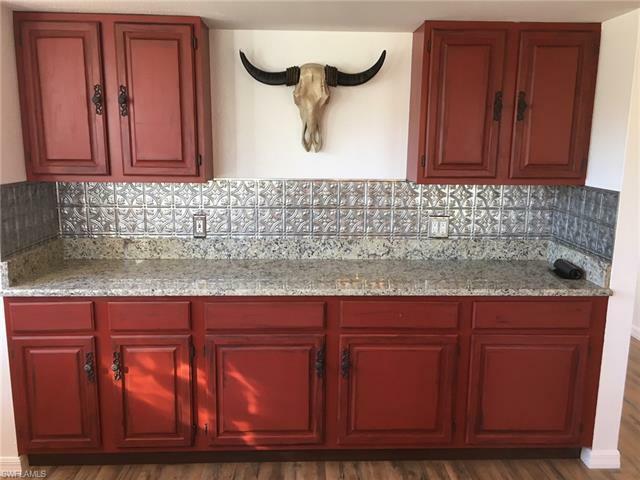 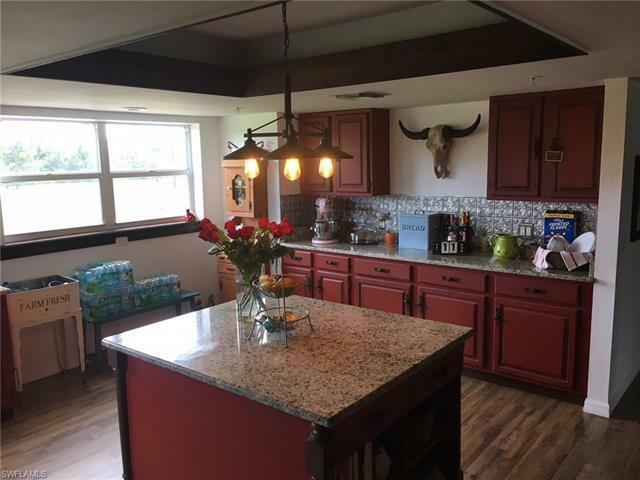 3 bedrooms and 3 full baths, custom cabinets in kitchen with laminated wood floors throughout the home, master bedroom suite with large master bath and extra bathroom downstairs attached to home for easy cleanup of the yard, fruit trees spread throughout, completely fenced. Plenty of room for pool, large pond stocked with grass carp and full irrigation sprinkler system in front part of home. 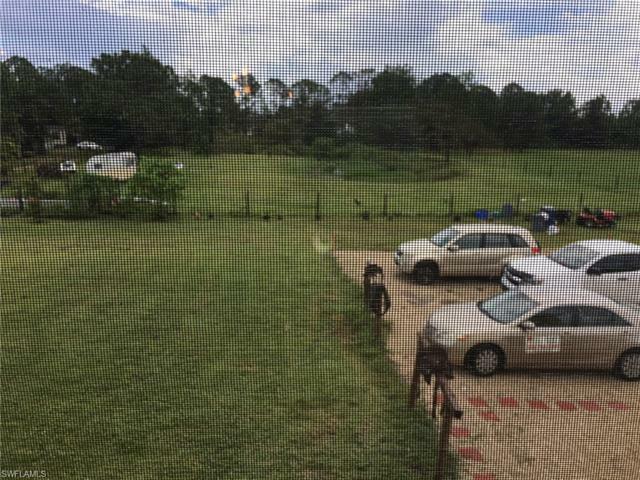 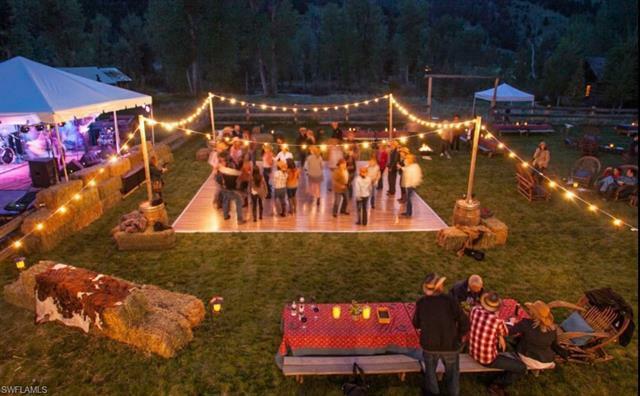 Beautiful landscaped lot that is often used and rented out for parties, weddings, children's birthdays, thus an additional income on the ranch is available-details can be supplied. 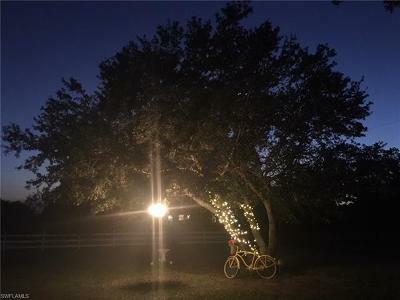 4 beautiful maintained large oak trees decorated with spiral lights and hanging chandeliers. 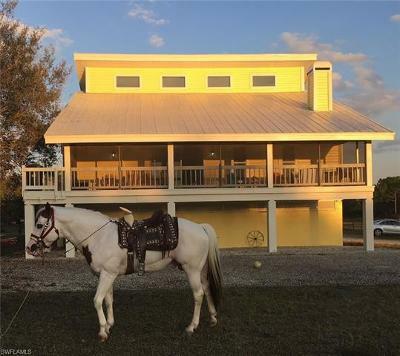 2nd floor wrap around screened country porch is ideal for cooling off and viewing the beautiful SW Florida sunsets facing West. 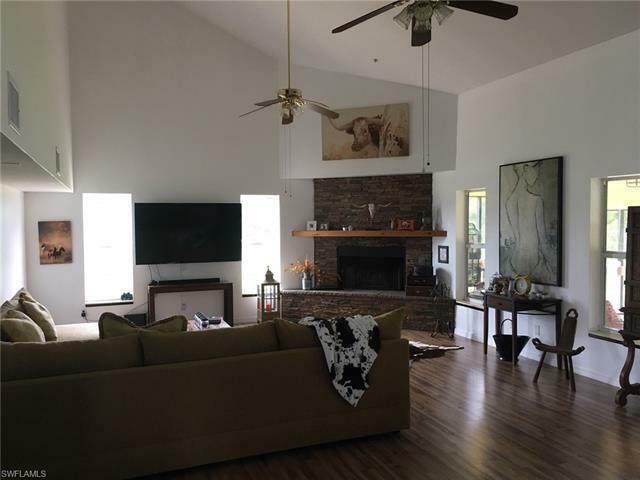 Secured garage used for storage or additional living space of 1500' if wanted. 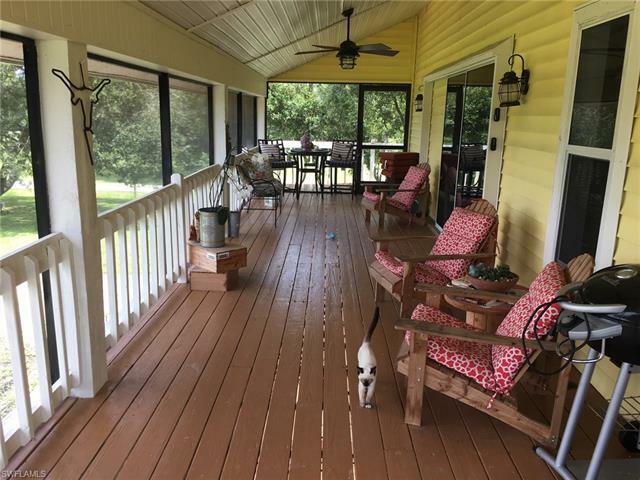 Home is elevated therefore never has flooding issues when heavy rains. Owner finance available with special terms upon request.